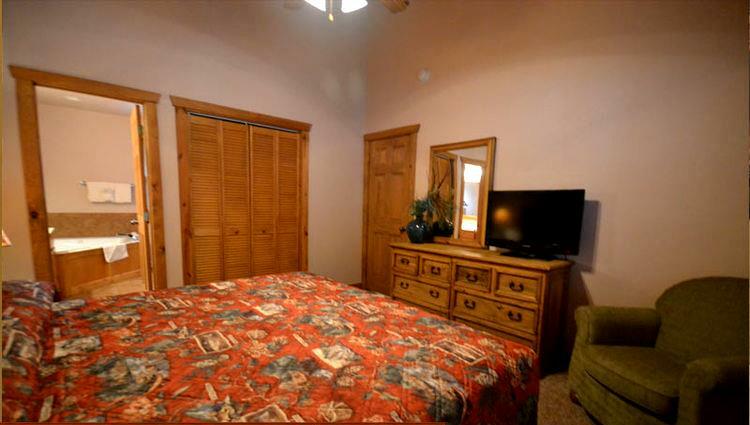 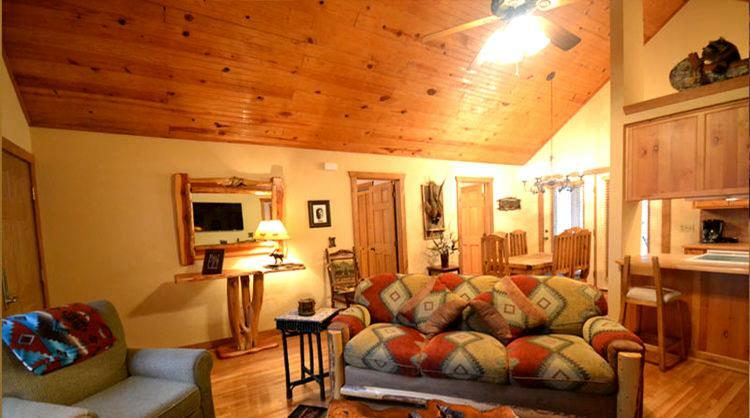 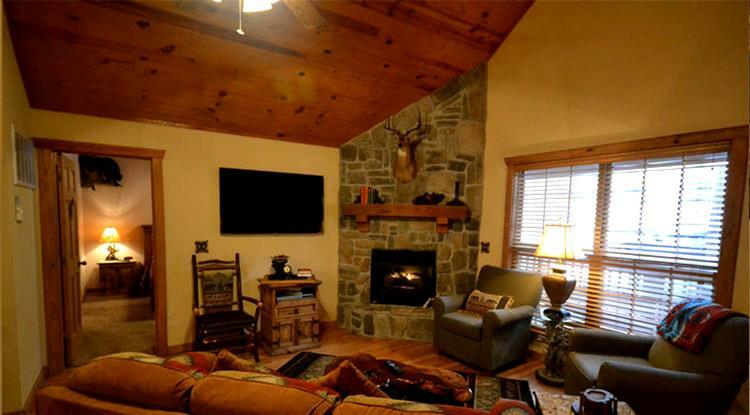 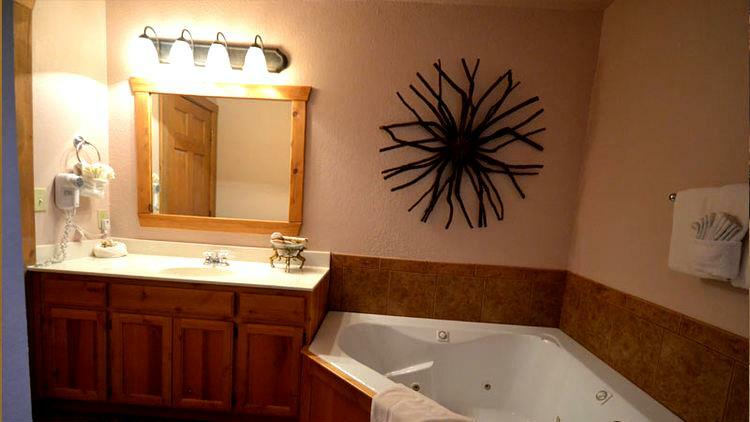 Kick back and relax in this spacious, upscale, 2 bedroom cabin at Stonebridge Resort! 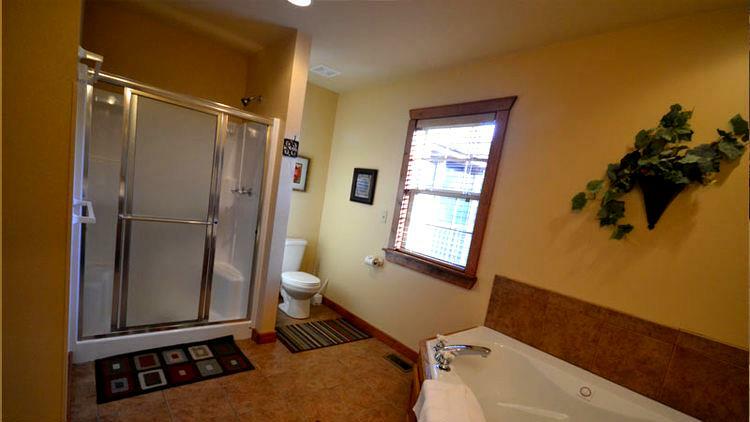 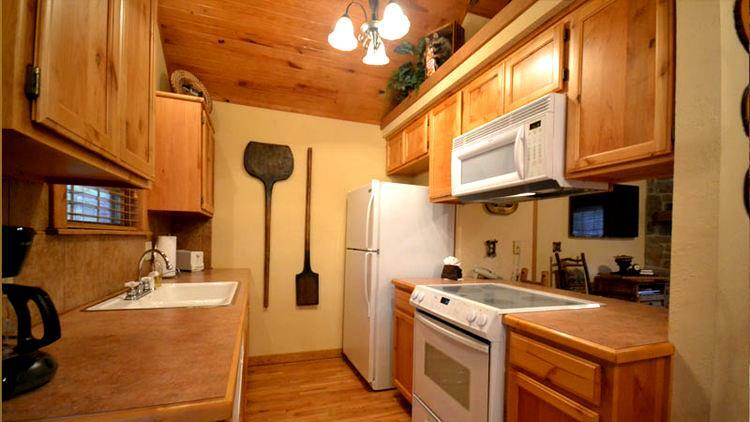 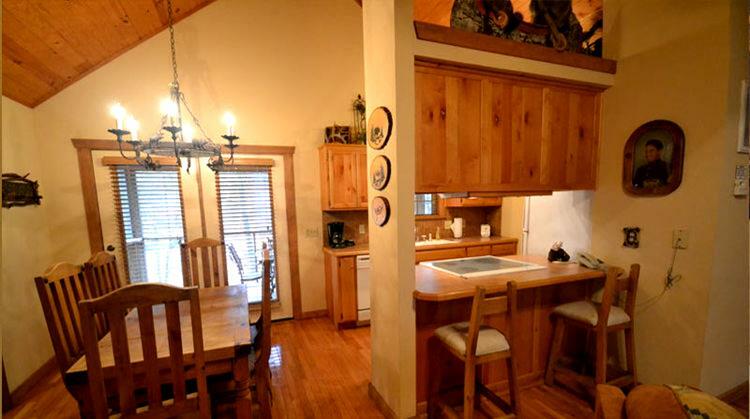 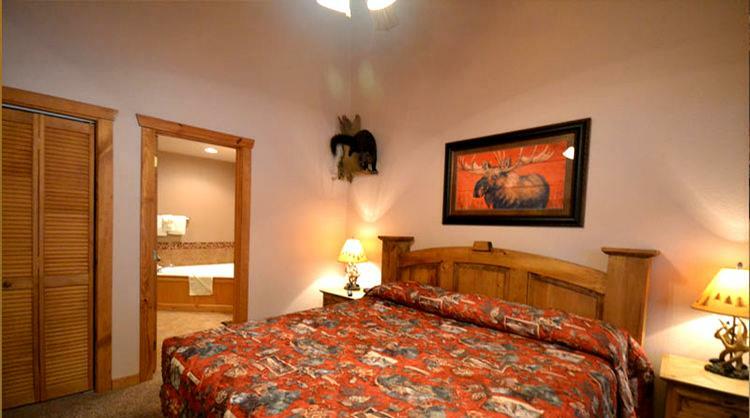 Booking tip: Stonebridge – 2 Bedroom Cabin is very popular, advance reservations are recommended! 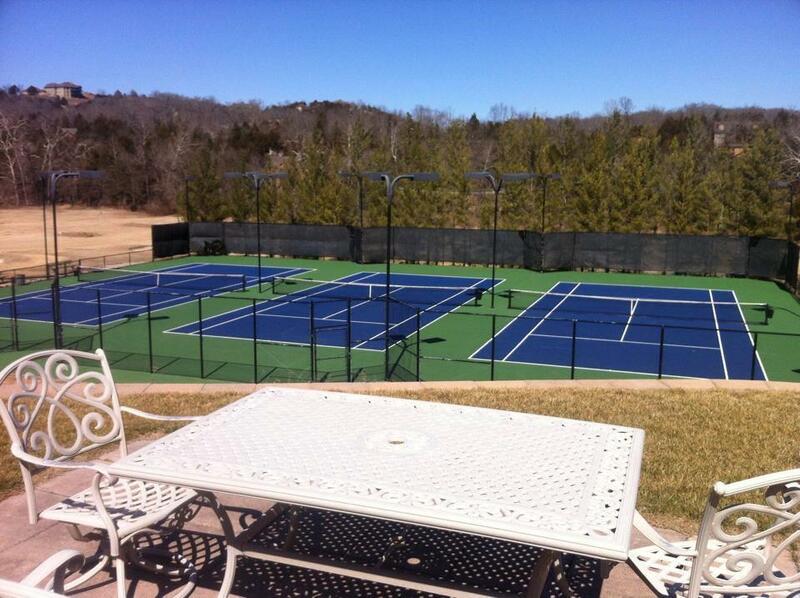 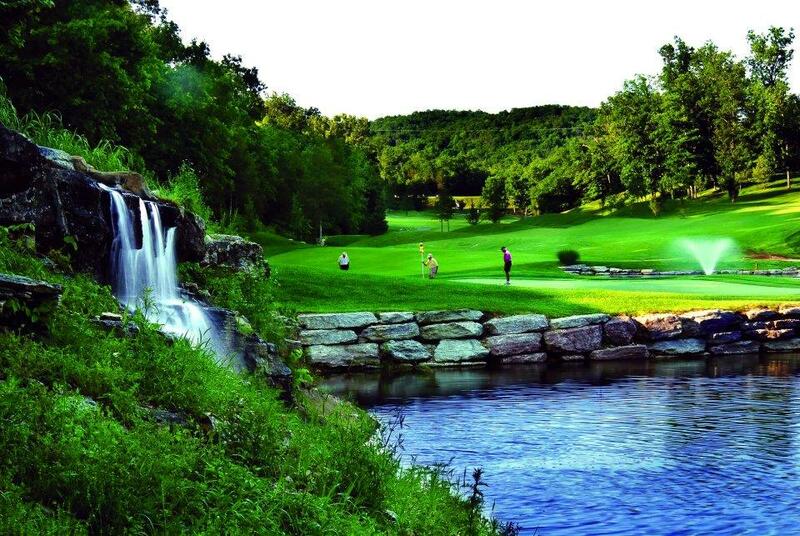 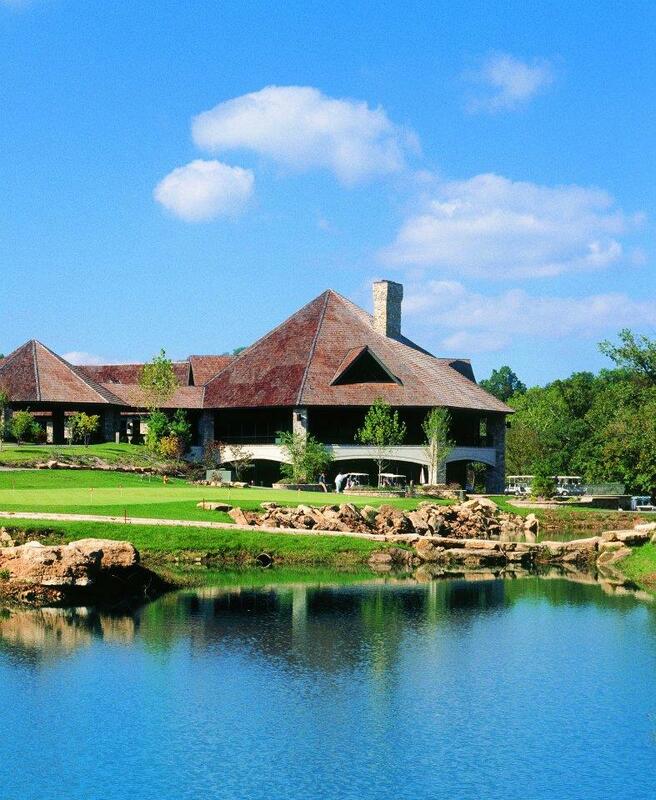 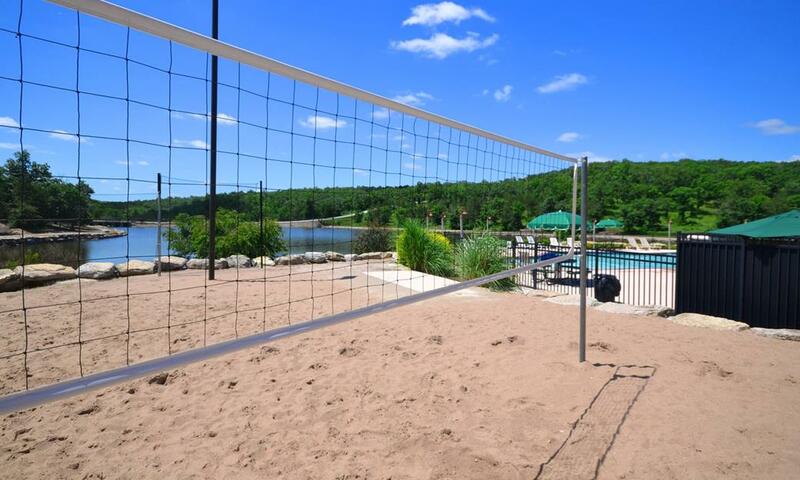 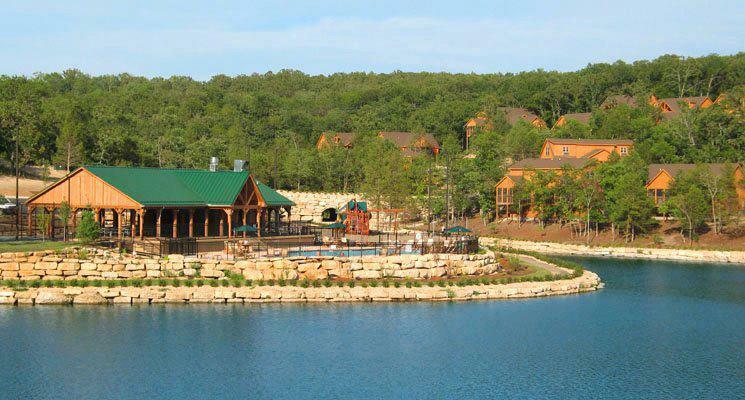 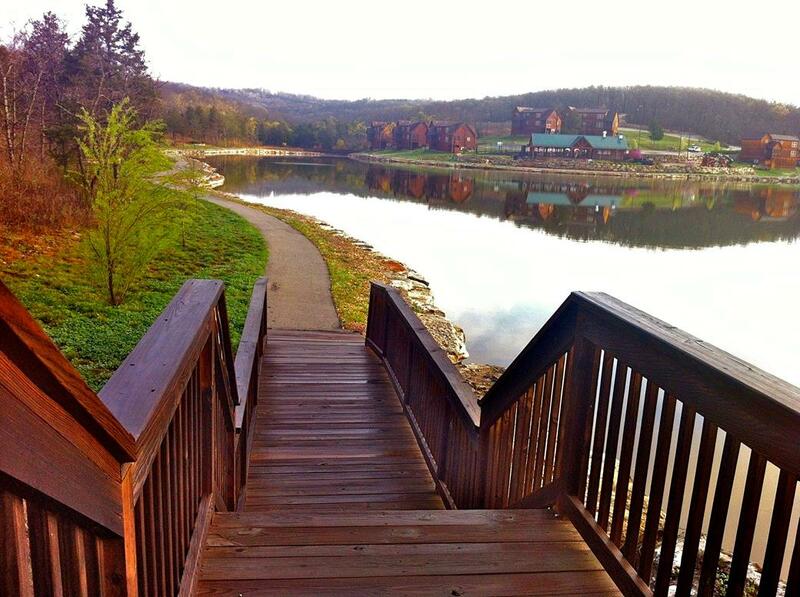 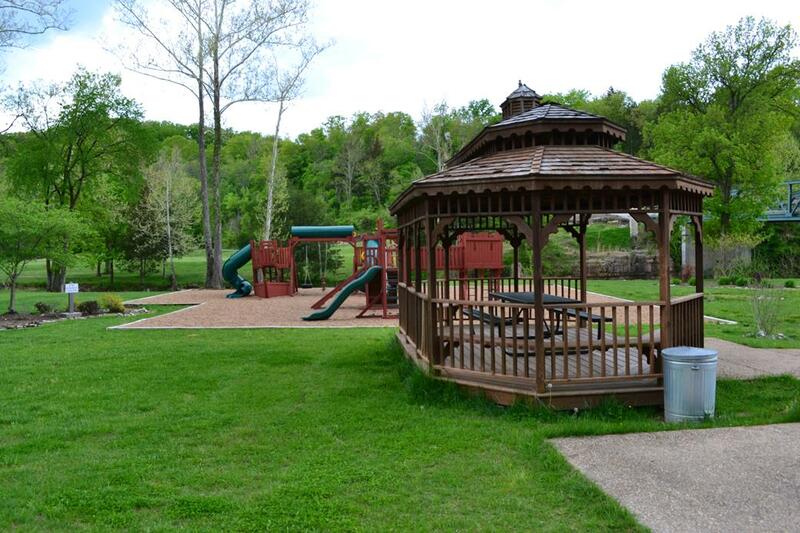 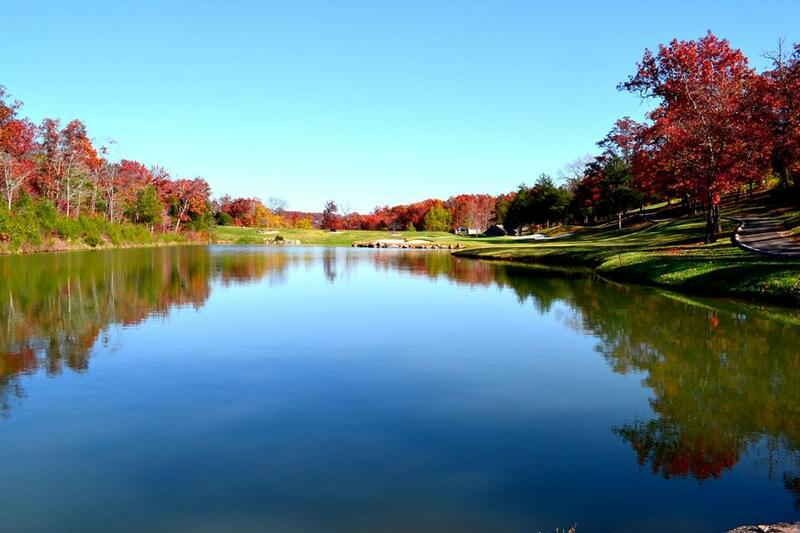 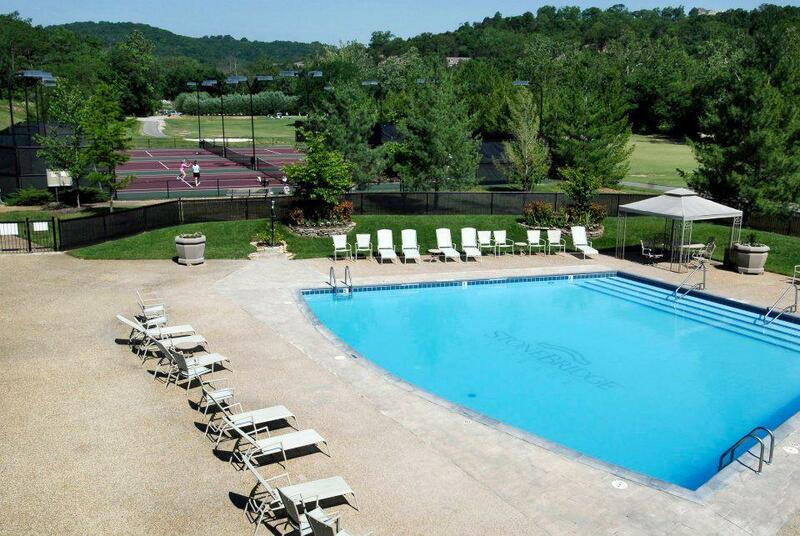 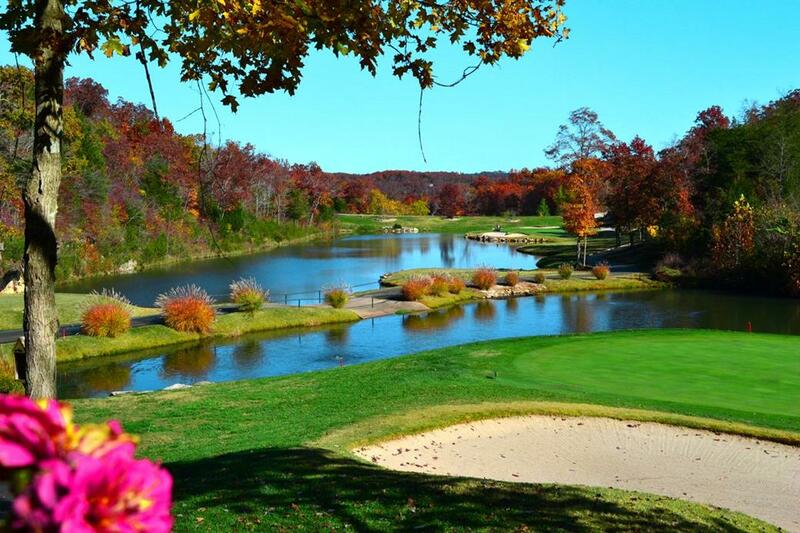 Beautiful 2 Bedroom Cabins at Stonebridge Resort in Branson! 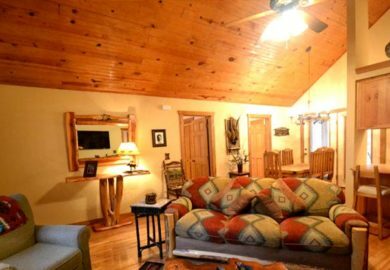 Modern, upscale, rustic, and relaxing – the 2 bedroom cabins at Stonebridge Resort will ensure a comfortable and relaxing stay no matter what time of year you’re traveling! 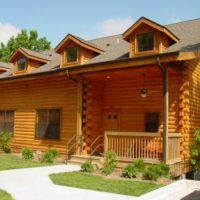 Providing plenty of space, room, and privacy for everyone traveling with you – these upscale cabin rentals offer flexible sleeping arrangements that can accommodate nearly any type of travelers! 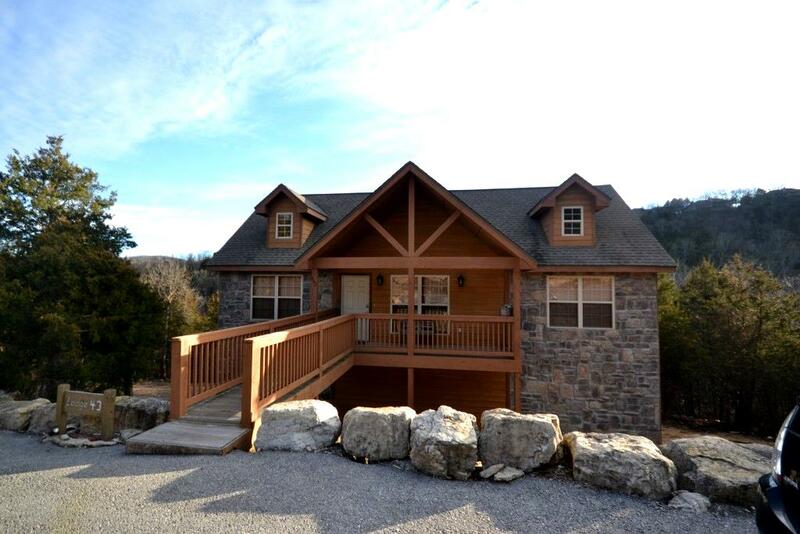 Tastefully-appointed with luxury furnishings and modern, rustic decor – these cabins offer everything you need to make the most of your next visit to the Branson area. 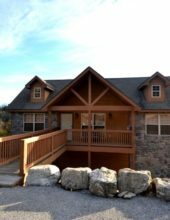 Each two bedroom cabin at Stonebridge is laid out and set up with everything you might need to have a comfortable stay while you’re on vacation. 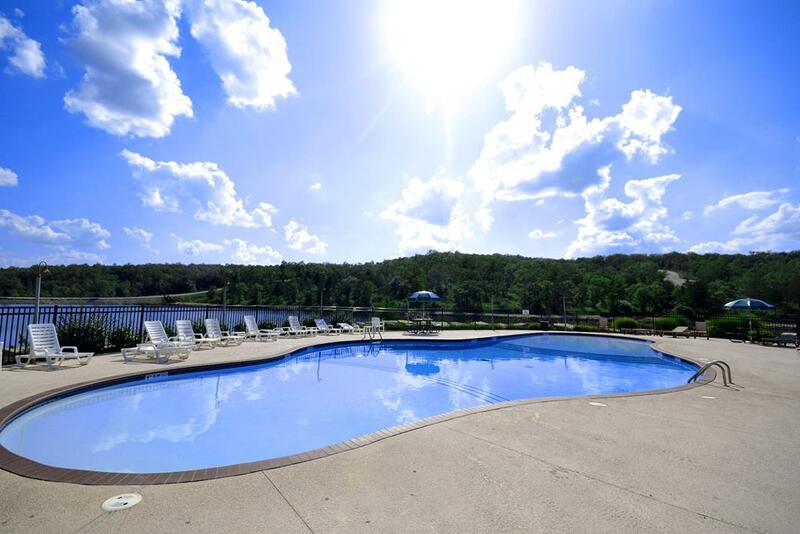 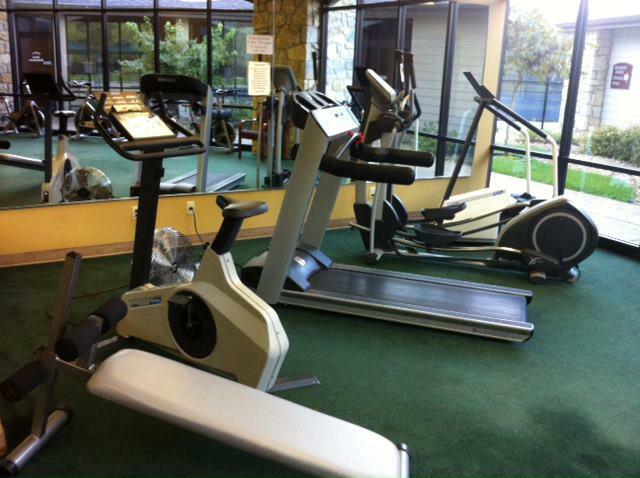 The units are equipped with 2 master bedrooms (along with 2 master bathrooms), a full kitchen, living room, dining room, fireplace, private enclosed balcony, and so much more! 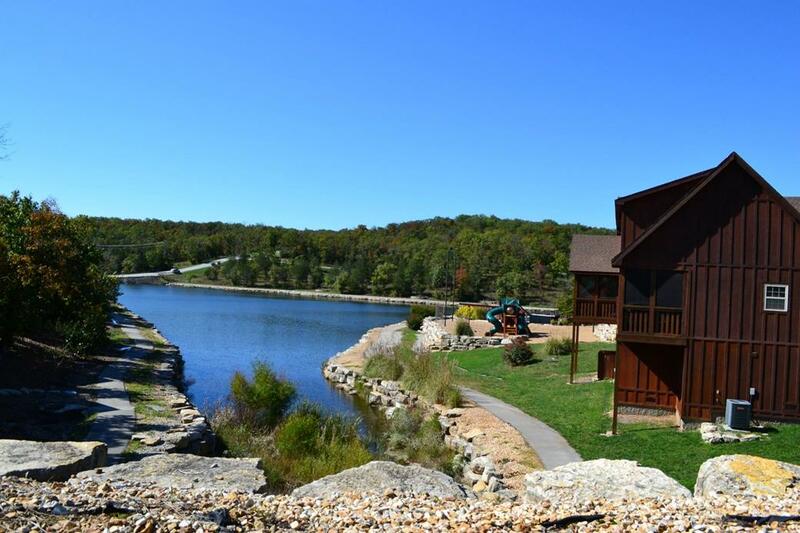 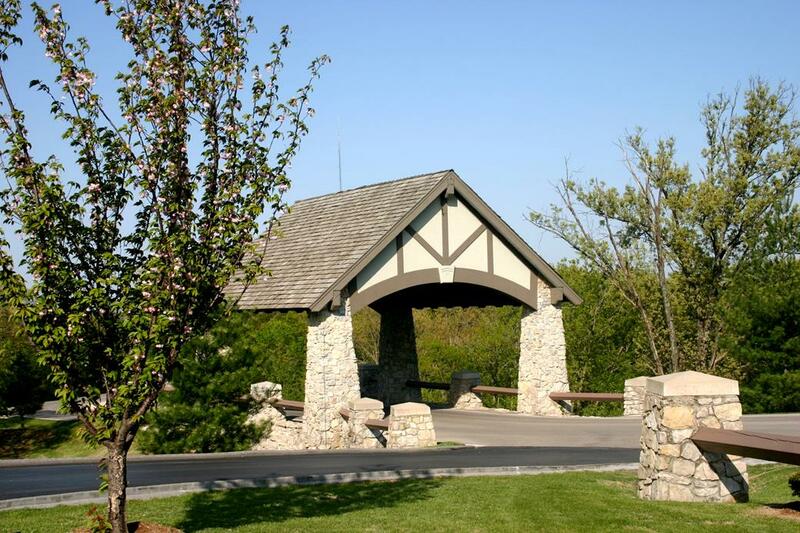 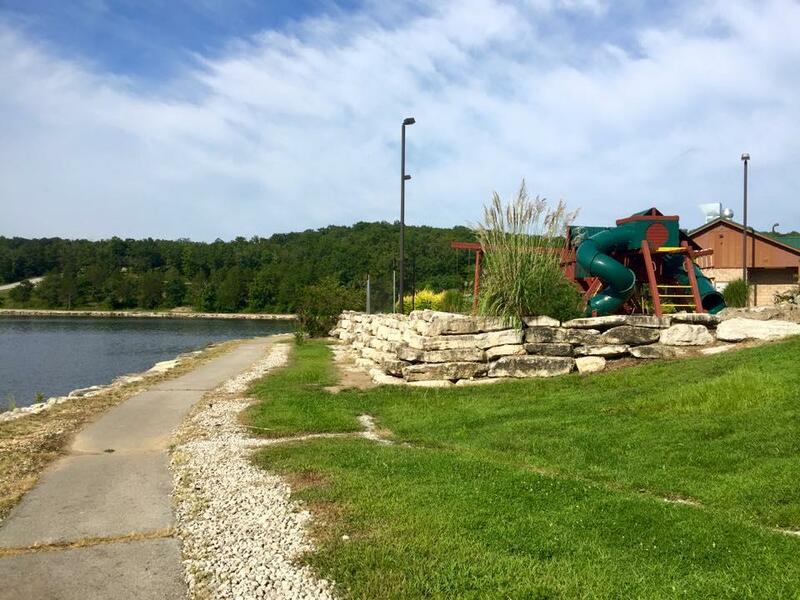 For one of the most convenient and accessible places to stay in Branson, try one of Stonebridge’s 2 bedroom cabins for your next visit!